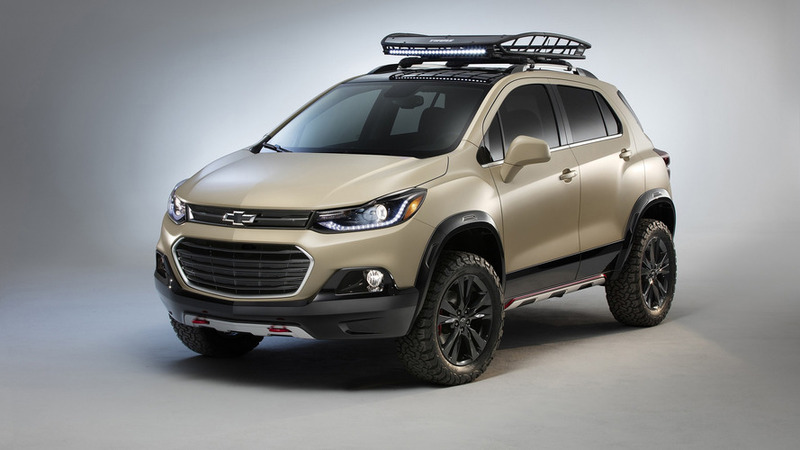 Chevrolet has given the Trax small crossover a shot of masculinity with some serious off-road attitude just in time for SEMA. 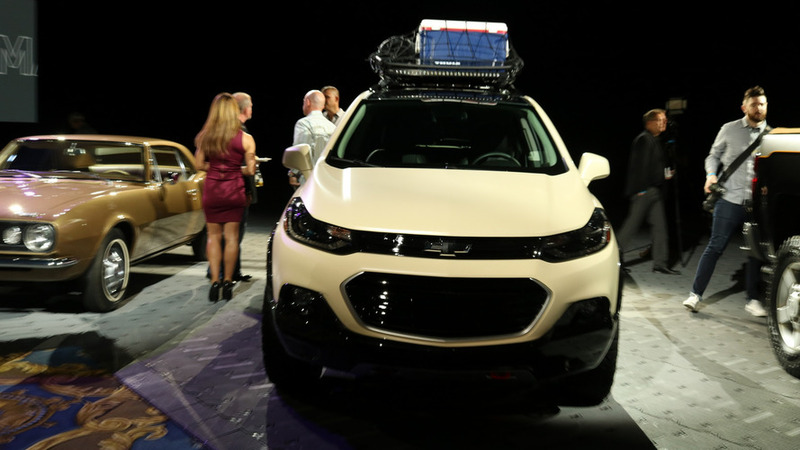 As if there weren’t enough SEMA concepts from Chevy, the facelifted Trax is being showcased in Las Vegas with a more rugged appearance. 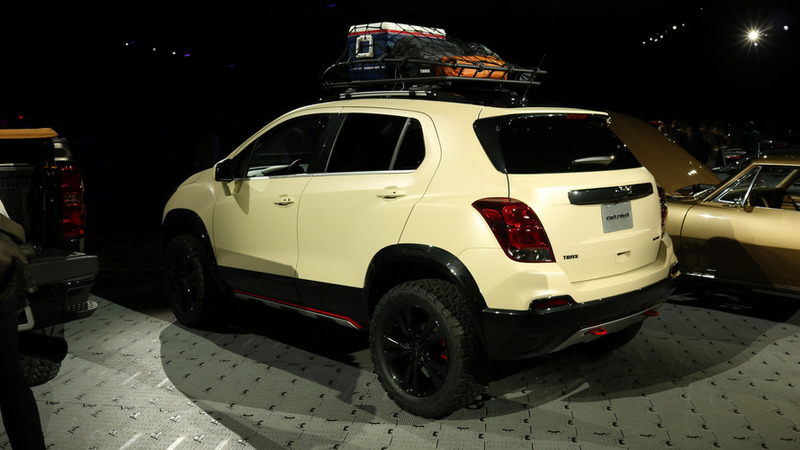 The Active concept started off as a 2017MY Trax AWD version and received a raised suspension with wider tracks and 18-inch wheels shod in all-terrain tires. Some subtle cosmetic tweaks have also been applied onto the front and rear fascias, along with a roof-mounted LED light bar affixed to the Thule basket providing extra cargo capacity. 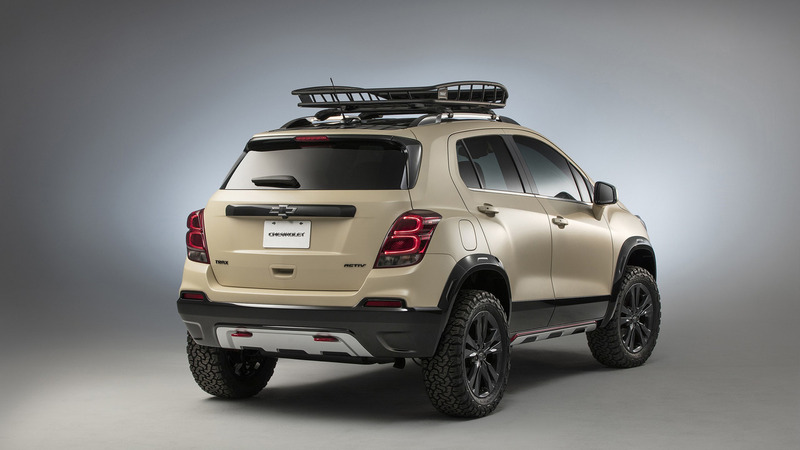 The Chevy Trax Active concept wears a predominantly Satin Sandstorm body finish combined with black fender flares and rockers as well as tinted headlights and taillights. 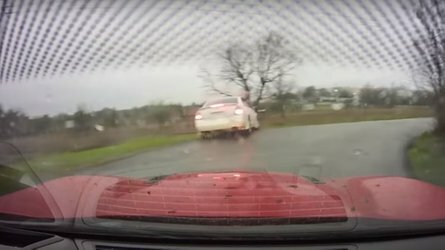 Rounding off the exterior updates are the red tow hooks, while the Jet Black interior cabin with Satin Graphite accents now hosts all-weather floor liners. As a refresher, the 2017 Trax facelift soldiers on with the same turbocharged 1.4-liter four-cylinder with 138 horsepower (102 kilowatts) and 148 pound-feet (200 Newton-meters) of torque delivered exclusively through a six-speed automatic transmission. 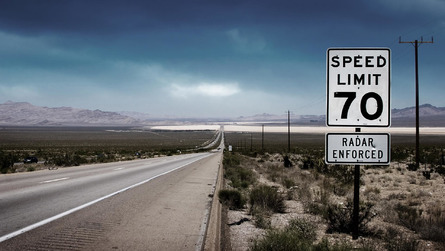 You can have it with either a standard front-wheel-drive layout or an optional AWD setup. The cheapest version money can buy will set you back $21,895 (including $895 destination) for the FWD model and $23,395 if you go for the equivalent AWD version, both in the LS trim. At the other end of the price spectrum we find the top-spec Premier for which Chevy is asking $26,995 and $28,495, respectively. Besides the visual revisions brought by the facelift, the 2017MY also welcomes more safety technologies, such as Side Blind Zone Alert, Lane Departure Warning, Rear Cross Traffic Alert, and Forward Collision Alert. It also has a revised seven-inch MyLink infotainment system with Android Auto and Apple CarPlay support, and even the base model comes with a rearview camera. The 2017 Trax goes on sale this fall. 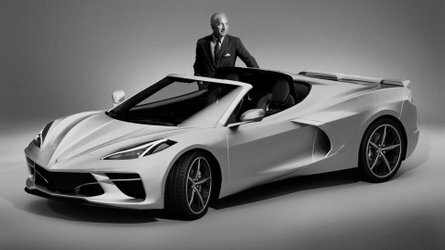 Meanwhile, the Active concept will be exhibited at SEMA until Friday together with numerous other Chevy concepts, which you can read about in the related links below. 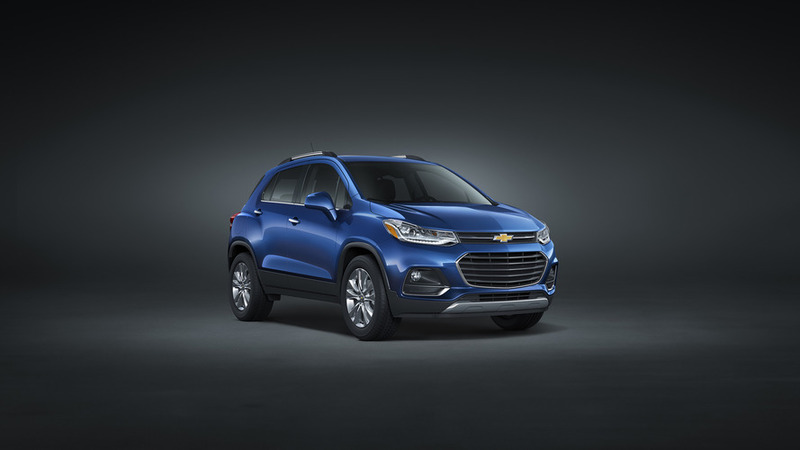 With its urban-chic style and trail-ready stance, the Chevrolet Trax Activ concept explores a new, adventurous lifestyle direction for the popular small SUV, which features an all-new front-end appearance, revised interior and more technology for 2017. 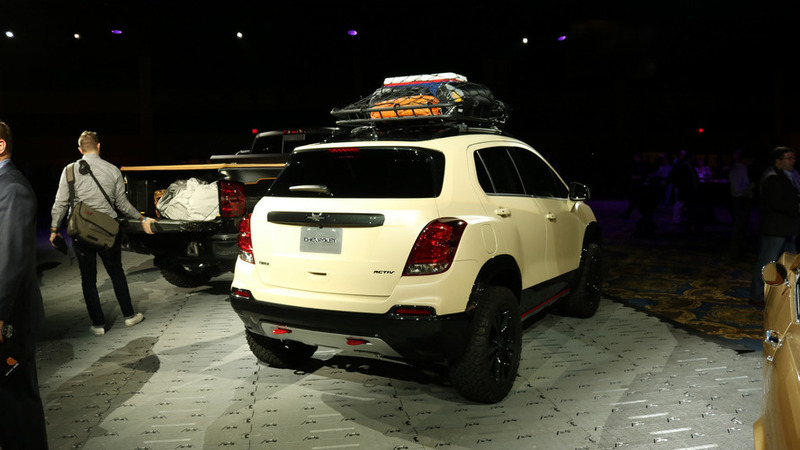 Starting with a 2017 Trax AWD model, the concept suspension was lifted and the track widened, complemented with 18-inch Chevrolet Accessories wheels wrapped with all-terrain tires. The front and rear fascias also were redesigned. 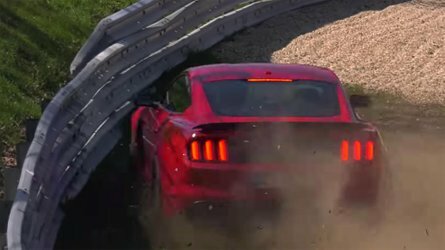 The combination provides greater ground clearance, improved approach and departure angles and added grip off the highway. Custom fender flares deliver protection and an unmistakable off-road aesthetic. 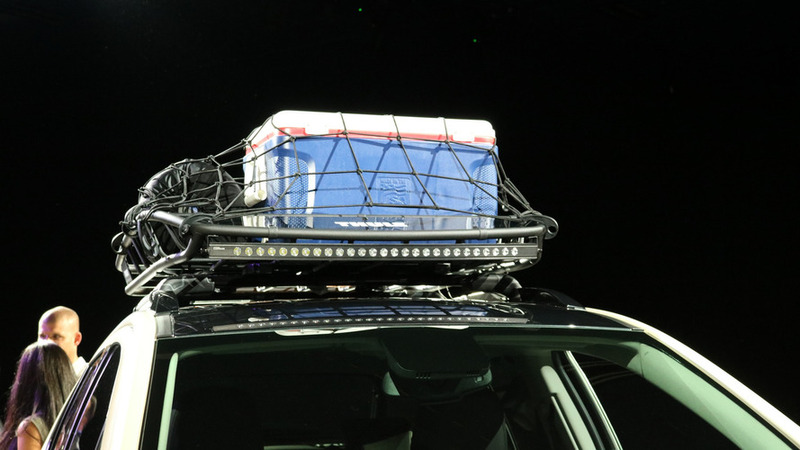 An accessory Thule roof basket enhances the cargo capability and the custom LED light bar mounted to it offers exceptional illumination on dark trails. 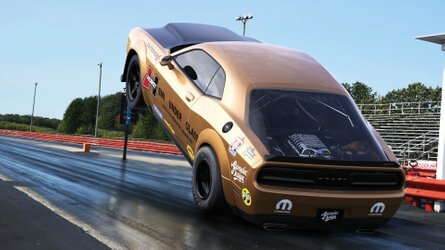 The concept has a custom Satin Sandstorm exterior color accented with Carbon Flash rockers and fender flares, as well as red tow hooks and tinted headlamp and taillamp lenses. Inside, accessory all-weather floor liners complement the Jet Black interior, which also features unique Satin Graphite accents. The Trax’s standard 60/40-split-folding rear seat and fold-flat front passenger seat offer great versatility for hauling bikes and other outdoor equipment to a favorite getaway location.